Turkey widening its rift with the U.S.
Turkey helped create ISIS by providing weapons, money and logistics to jihadis beginning in 2014. The “jihadi highway” from Sanliurfa in Turkey to Raqqa in Syria was a project of Turkey’s National Intelligence Agency. Turkish journalists who reported on the agency's involvement were charged with “supporting terrorism” and locked up. 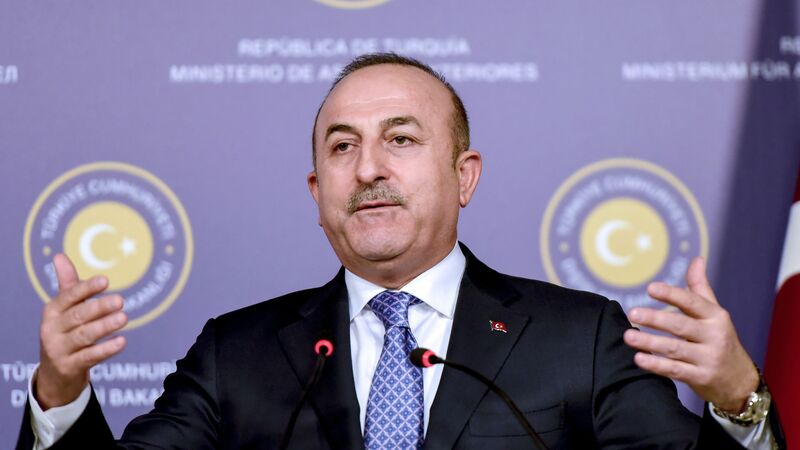 Yet in a New York Times op-ed Turkey's Foreign Minister Mevlut Cavusoglu disparages Syrian Kurdish fighters (the YPG) as a terror group, despite acknowledging the Islamic State as a "common enemy." Not only is the group not on the State Department’s Foreign Terrorist Organizations list, it has fought the Islamic State alongside 2,000 U.S. Special Forces and lost roughly 650 of its members while liberating Raqqa. The YPG is America’s best ally in Syria. Unlike Turkey, which is increasingly Islamist, Kurds are secular and staunchly pro-American. Kurdish administration in Syria is a model of grass-roots democracy, environmental sustainability and women’s empowerment. Cavusoglu accuses the U.S. of undermining NATO through its support of the YPG. It is Turkey that has betrayed the alliance by, for example, purchasing S-400 missiles from Russia. The bottom line: Turkey is hostile to democracy and human rights, with little freedom of expression and more imprisoned journalists than any other country. If Turkey applied to join NATO today, it likely would not qualify for membership. David L. Phillips is the director of Columbia University’s Program on Peace-building and Rights and the author of "An Uncertain Ally: Turkey Under Erdogan’s Dictatorship."